The gym can tend to be a bit of an intimidating place for novices; it makes complete sense, though. It’s like when you go over a friend’s house for the first time and you don’t know how exactly to act around their parents or family. It feels a little bit like you’re tip toeing around broken glass. 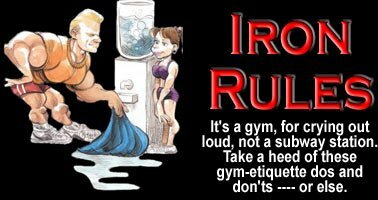 In order to help absolve this feeling, I have set out to teach you some basic gym etiquette so that you can be respectful of the gym. The gym is a shrine to many, and it is important that one keeps it in it’s right order. 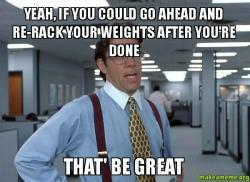 This is one of the most important parts of gym etiquette. 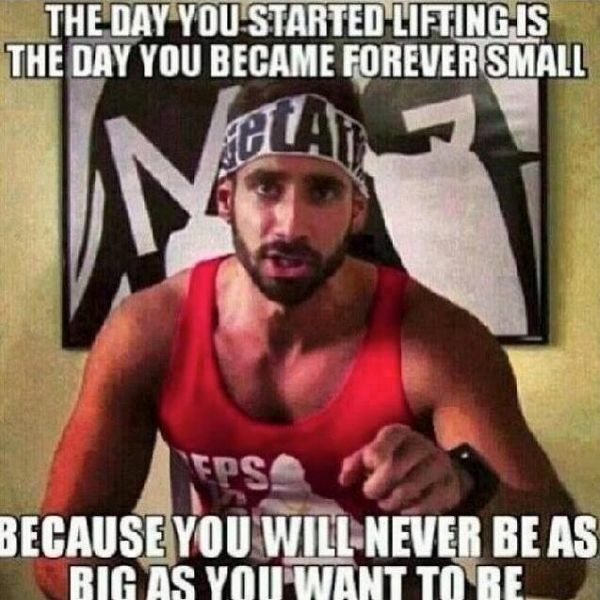 Never, and I mean never, curl in the squat rack. It may seem harmless, but the point of the squat rack is for people to do SQUATS not to curl. 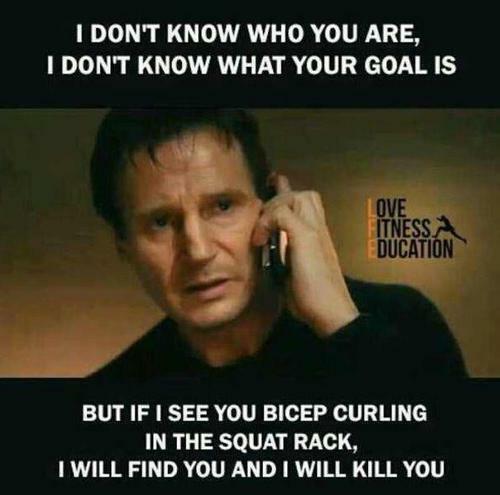 If you ever find yourself curling in the squat rack, I promise that you will receive a lot of dirty looks. This is possibly one of the most annoying things that can happen in the gym. 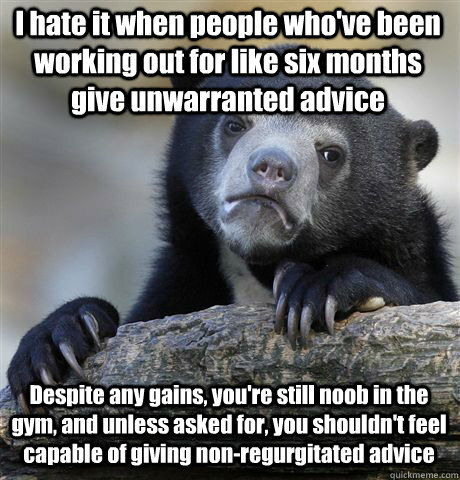 People in the gym should not be giving you advice and you should not be giving them advice unless they ask for it or if they are about to do something wrong and hurt themselves. As someone who has been in this situation multiple times, I cannot stress how annoying it is when people go out of their way in the gym to tell you about how you should be doing things their way in the gym. 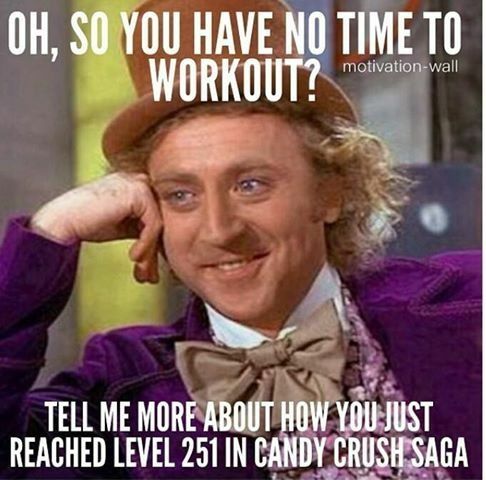 Unless you are a licensed personal trainer, you should not be giving people unwarranted fitness advice. Another one of the most annoying things in the gym is when people are constantly dropping the weights. When you drop weights, it reflects poorly on you. Dropping the weights gives the impression that either you don’t respect the weights or you weren’t strong enough to lift the weights in the first place. The only two situations where it is completely acceptable to drop the weights is either when you’re deadlifting or if you are doing Olympic lifts with rubber weights. For those two, it is actually safest if you drop the weights on the way down, but do keep in mind that as basic courtesy, you should not let the weights bounce more than once. I cannot tell you how frustrating it is for people like me who call the gym their home when people make an absolute mess of the weights. Some people put the weights they used back in the wrong place, while others don’t even put the weights back at all. Not only is this annoying, but it can be dangerous to have dumbbells lying on the floor where people might not notice them. Don’t be that guy. Don’t be on your phone at the gym. 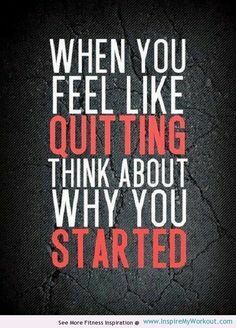 Be at the gym to be at the gym. If you don’t take your workout seriously, then other people won’t take you seriously. This entry was posted in Passion and tagged babcock, passion, rcl1415 on October 31, 2014 by Cameron Miller. Yoga is “a Hindu spiritual and ascetic discipline, a part of which, including breath control, simple meditation, and the adoption of specific bodily postures, is widely practiced for health and relaxation.” (Google definition.) Every college student should consider doing yoga. There are numerous benefits of doing yoga. If you don’t at least give yoga a shot, then you’re missing out. College students are the #1 most stressed demographic of people in the United States today (Source.) We all know the stress that comes with being a college student, whether that stress is because we have way too much work to do or if we don’t have any work to do and we feel like we should. Before I came to college, people told me the greatest thing about college is the extreme amount of free time that you have. What I have found, is that free time is some of the busiest time of my day. 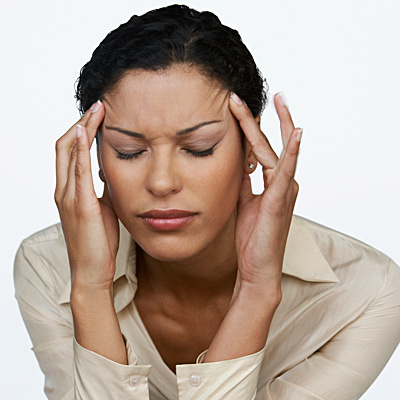 Trying to juggle everything in our every day lives comes with a great amount of stress. Yoga has been shown to be able to greatly benefit the three main aspects of ourselves that are the most often affected by our stress: our body, mind and breathing. This is actually what yoga means. Yoga is Sanskrit for “union” because yoga unites these three things. Yoga may seem intimidating to a beginner. A beginner may believe that he/she won’t be able to reap all of the benefits of yoga. I can tell you by experience that this is in all aspects wrong. I started doing yoga because my mom always talked it up to my brother and me, so we decided to sign up for a four session beginner class of heated yoga. At first it was difficult to get my muscles used to the motions. The first few times that you go through the movements, you begin to feel sore, but as the class progresses, that soreness is cleared from your mind. I would say that one of the greatest things about yoga is the amazing natural high you get from it. After a good class, you feel as if you are floating on a cloud. That is what I live for. “Research suggests yoga affects how you perform in the classroom. It improves listening skills, enhances focus and concentration skills, and improves all-around awareness. Additionally, studies show that students who regularly partake in yoga are generally happier and more sociable, qualities that lend themselves to a better classroom environment.” (U.S. News Health.) If you are like me, then you know the struggle of trying to stay concentrated through a lecture. You may be staring at the professor and watching his/her lips move, but nothing is processing. The increased concentration and focus that comes from yoga is a nice way to patch this problem without having to look for alternative solutions. 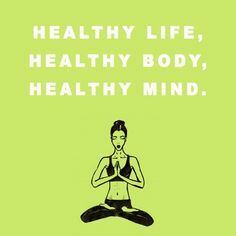 Overall, yoga is a great way to improve your health. 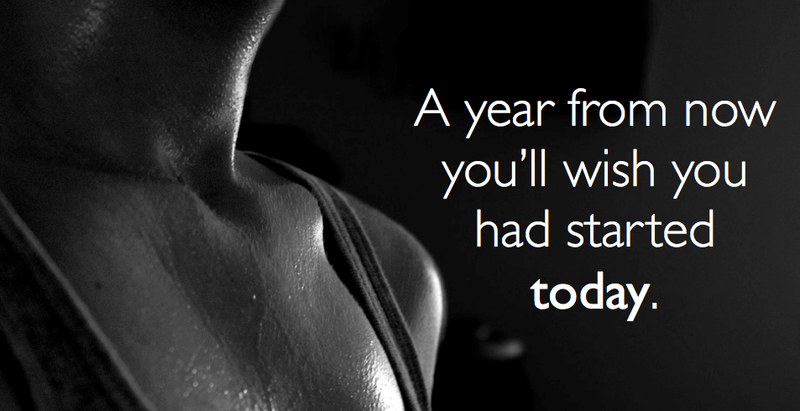 There are very few excuses to not do yoga. The great thing about yoga is that it is where all excuses dissolve and nothing else matters. This entry was posted in Passion and tagged babcock, passion, rcl1415 on October 22, 2014 by Cameron Miller.